2DAY FM Presents The 5 O’clock Whistle! Your cue to stop Working and start the Party with Campbell River’s Hit Music! 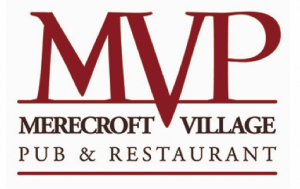 Brought to you by The Merecroft Village Pub and Restaurant…The only Craft Brew Pub North of Nanaimo! Only On 99-7 2DAY FM…Campbell River’s Hit Music Station!